FBT Transwest is a privately owned company, founded in 1972. 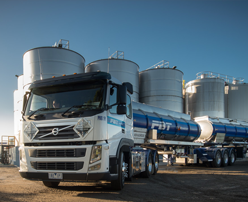 FBT Transwest is committed to delivering safe, quality outcomes as a specialized supplier of high consequence transport, storage and related supply chain services. Our specialized services include Transport, Storage, Blending, Debagging, ISO Storage/ Leasing, Tank Washing, Warehousing and Logistics Consulting. 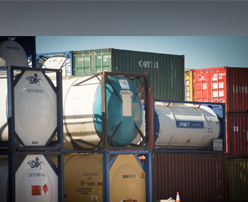 We offer bulk storage of liquids including non-hazardous, food and dangerous goods. 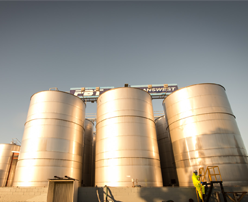 Our storage facility houses liquids for a range of global industries. Our company is recognized for the hire and storage of tank containers. We are the Australian agent/depot for large tank container operators around the world. 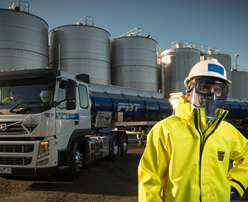 As Australian bulk transport operators, we specialise in the carriage, handling and storage of hazardous and non-hazardous liquids and products. We are committed to reducing our environmental impact. We conduct ourselves in an environmentally responsible manner to ensure a minimal impact on the environment.